You may have seen this video making its rounds on the internet – every warehouse manager’s nightmare. Obviously, the forklift hitting the rack was the direct cause, but we’re shocked to see such a gentle bump cause a total rack collapse. We’re confident that there’s something else going on here. When a disaster like this occurs, there is usually more than one contributing factor. Here are some of the most common causes of pallet rack system failure, whether acting alone or in a combination. It’s clear that those aren’t empty cardboard boxes, and it certainly looks like that racking is fully loaded. We’d guess that the rack is overloaded and exceeding the manufacturer’s recommended loading capacity. This seems like the largest contributing factor to the collapse. 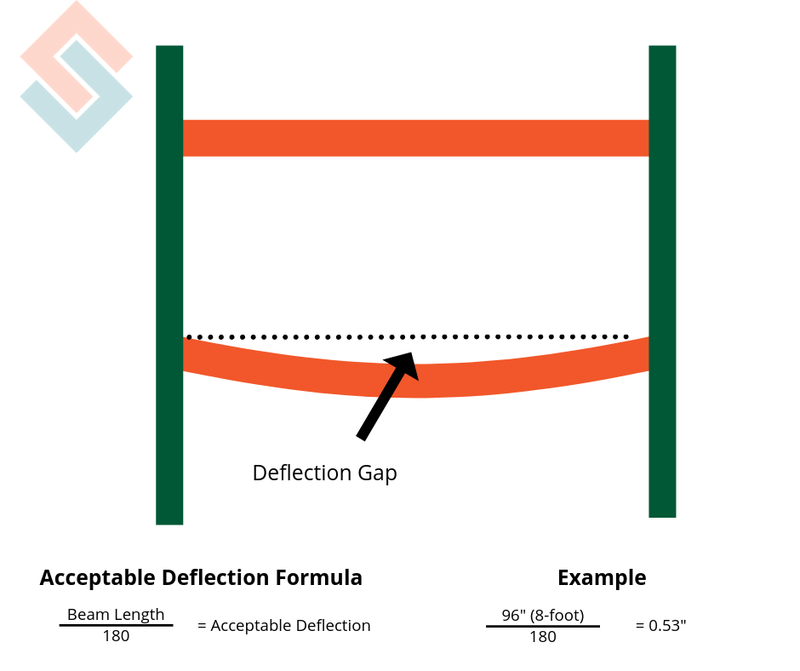 Some deflection is expected, but too much deflection is a red flag that your racking is overloaded. Proper training and equipment is integral to the safety and success of any warehouse. Using the wrong material handling equipment, or using the right equipment in an improper way, can lead to catastrophic mistakes like the one in the video above. Mistakes happen in any industry, and racking is no different. 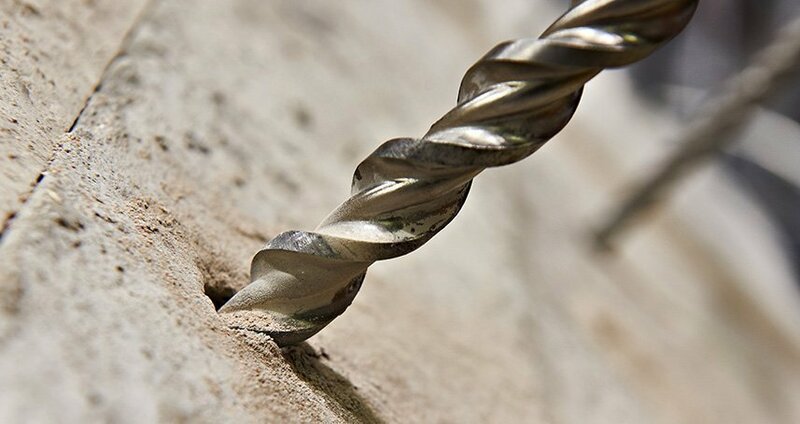 It’s always a good idea to inspect the materials yourself, just to be sure there are no issues. In the video above, perhaps the racking was welded improperly or there was another weak point on the racking itself. We’ve also seen a manufacturer ship the incorrect parts (ie, they intended to send 15ga beams, but shipped 16ga beams instead). A mistake like that would be almost impossible to identify without cutting the beam apart, removing the paint, and measuring with steel thickness with calipers. Damage to racking is something you need to be conscious of over time. These racks are built extremely sturdy, but if they are repeatedly mistreated over a decade, things can start to wear down. It’s possible that this wasn’t the first time the racking has been hit. Some part of the racking may have been damaged in a prior incident. Damaged rack is no longer structurally sound, and must be replaced immediately. How Can I Limit The Risk of Warehouse Collapse? 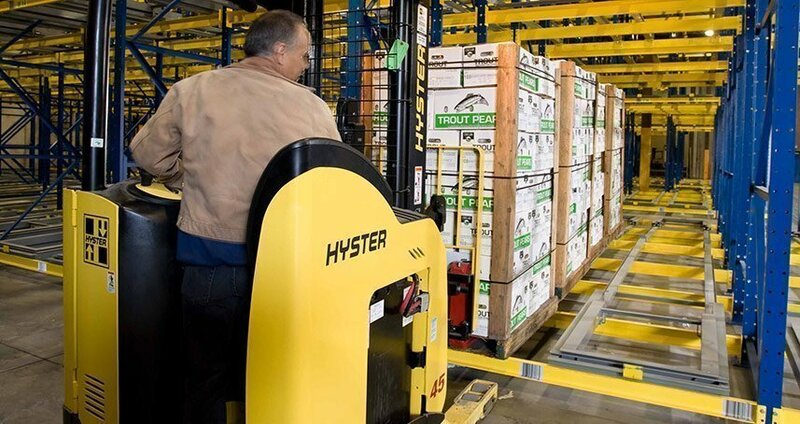 Train your people to drive forklifts carefully and load racking carefully. Nothing can substitute for this. A forklift and an earthquake are the biggest risks to your pallet racking. You can’t control an earthquake, but you can decide to properly train your people. Do not, under any circumstances, exceed the engineer’s stated capacity. These rules are there for a reason and the consequences of ignoring them are much more catastrophic than the nuisance of following them. 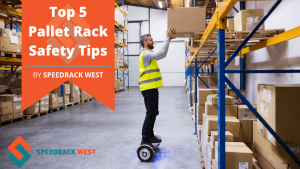 Make sure to inspect all of your equipment, including your racking, thoroughly and often. It is much better to spot an issue and deal with it immediately, possibly replacing a single part, than to ignore the issue and have it all come crashing down on you – quite literally. 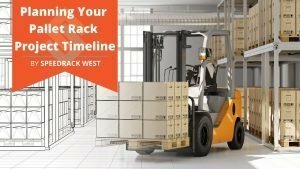 Get your racking permitted, including a full evaluation by a seismic engineer. You can send us a message about your project and speak to a racking expert for free here. 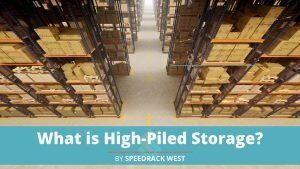 If you need help on getting a high-piled storage permit, check out our latest guide here! What Pallet Rack Decking Is Right for Me?